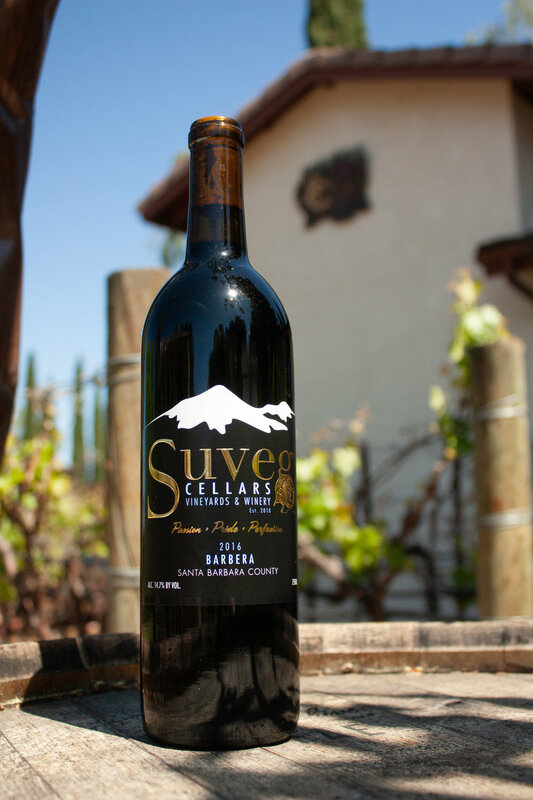 Suveg Cellars is pleased to annouce that we have taken home 2 medals at the 2018 Los Angeles International Wine Competition! Almost 3,000 wines were entered, making the competition for medals tougher than ever this year. Competing against Sicilian and Piedmont wines, our 2013 Nero D'Avola and our 2016 Barbera were both able to take medals home. Our 2016 Barbera, hailing from Santa Barbara County, took home the bronze. Our 2013 Nero D'Avola from Madera, competing against some of the best wines in Sicily took home a gold medal! As one of the only producers of Nero D'Avola in the State of California, we're proud to have created a true rendition that best represents this incredible grape. Both varietals are going fast! For all customers who thought our Barbera was sold out, we have 3 more cases that we found while taking inventory this week. Make sure to snag your bottle of these two award winners before they are gone!